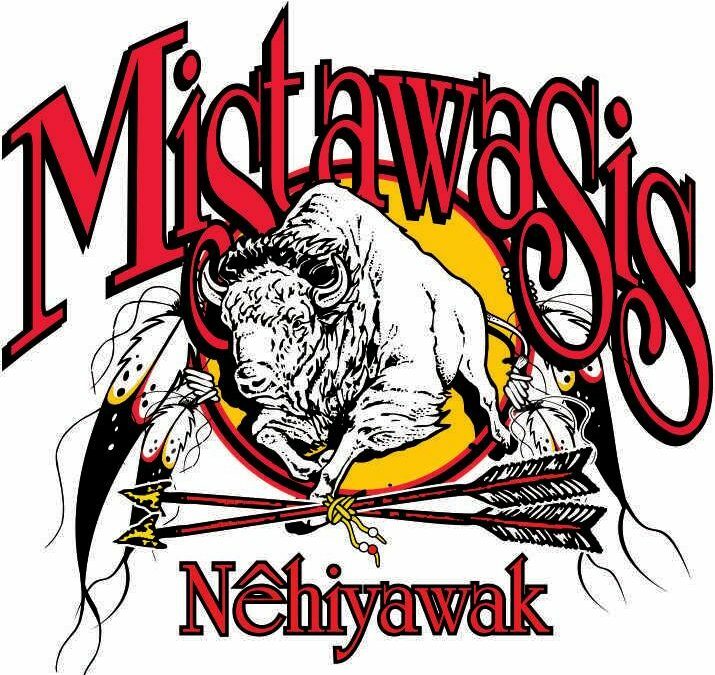 Mistawasis Nehiyawak Cree First Nation and Saskatchewan Polytechnic have signed a collaborative deal to offer a one-year Continuing Care Assistant program that is located on-reserve. Theoretical courses will be offered at the Iron Buffalo Centre, which provides assistance in the growth of education and training for Mistawasis First Nation members. During their studies, students will have clinical practice education in neighbouring communities such as Shellbrook, Hafford, Canwood and Duck Lake. Simulation laboratory training will be held at the Saskatchewan Polytechnic Prince Albert campus. “The signing of this new agreement with Saskatchewan Polytechnic will help our community by educating our youth on-reserve. Continuing care assistants are needed in our community and this will help keep them on-reserve for the education portion of the program and eventually have them working here at Mistawasis Nehiyawak,” said, Chief Daryl Watson of Mistawasis Nêhiyawak in a media release. Upon completion of the one-year certificate program, graduates will be able to work with clients in long-term care facilities, help those who need home care and assist students with special needs in the classroom environment. “The opportunity for students to study and take part in clinical placements close to home will ultimately benefit students, Mistawasis Nêhiyawak, the community and local healthcare providers,” adds Dr. Larry Rosia, Sask. Polytech president and CEO in the media release. Students will learn about gerontology, dementia management strategies, long-term care philosophies, promoting independence, nutrition, provision of safe client care and how to address psychosocial needs.